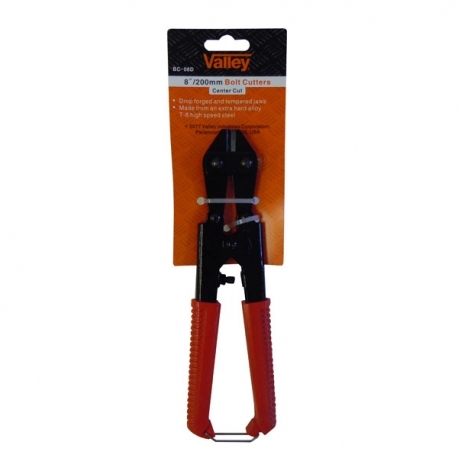 These bolt cutters are small and lightweight, but powerful! 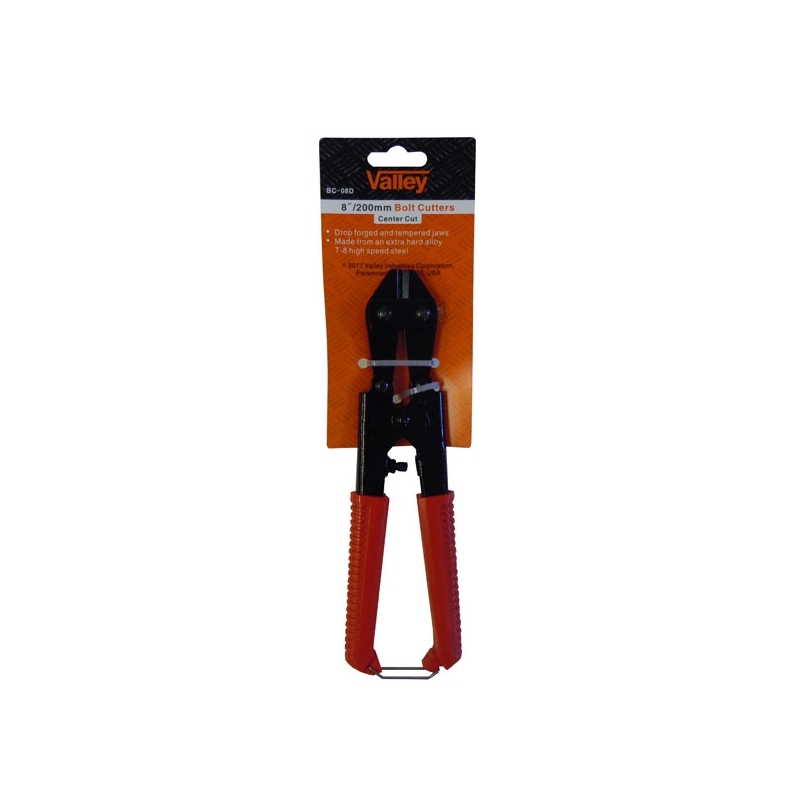 Use them to cut VEX EDR screws to the length you need, snipping metal and plastic parts, and more. Cut aluminum screws to exactly the length you need, then file the end for a smooth finish. While these bolt cutters won't be able to make it through everything our 14" cutters can, they are great for most uses around VEX robots. 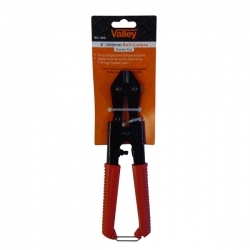 Drop forged high strength steel jaws and comfortable rubber coated handle.